We are the leading supplier of Christmas decorations and displays to Clubs, Hotels and Shopping Centres! Amzing Spinning Wheels! Need something custom? No problem! View our range of School Signs available contact us for more info. View our range of Lockable Noticeboards. Need something custom? No problem! View our range of Raffle Barrels. Need something custom? No problem! View our range of Crowd Control Barriers. Need something custom? No problem! View our range of Pinboards & Whiteboards. Need something custom? No problem! View our range of Grooved Letterboards. Need something custom? No problem! "The service that T&C Visuals provided is extremely professional and proactive. Lauren and Terry go the extra mile for their clients, they are responsive and flexible, just what is needed in the constantly changing retail property world. 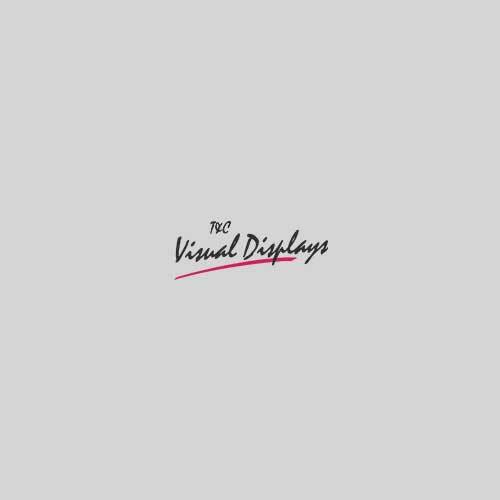 Additionally their ability to listen to their clients needs and effectively translate that to effective and creative display solutions is a real positive." "The Christmas tree was spectacular! All of our clients commented on the decorations. The service provided by staff was prompt, friendly and efficient and I would be happy to recommend it to others." For further information contact us on 0417 991 099 or drop us a message here.